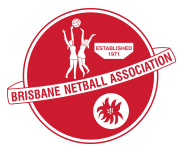 KL Teal tonight capped off a sensational Winter season for Kedron Lions Netball Club. Their 27-17 victory saw us take our FIFTH PREMIERSHIP. Congratulations Team!